Coop Coffees is an interesting player in the 3rd wave coffee movement. 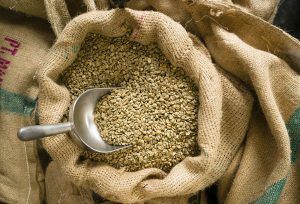 What they do is simple: they import green coffee from smaller-scale farmers and their exporting cooperatives all around the world. That’s not so unique, is it? 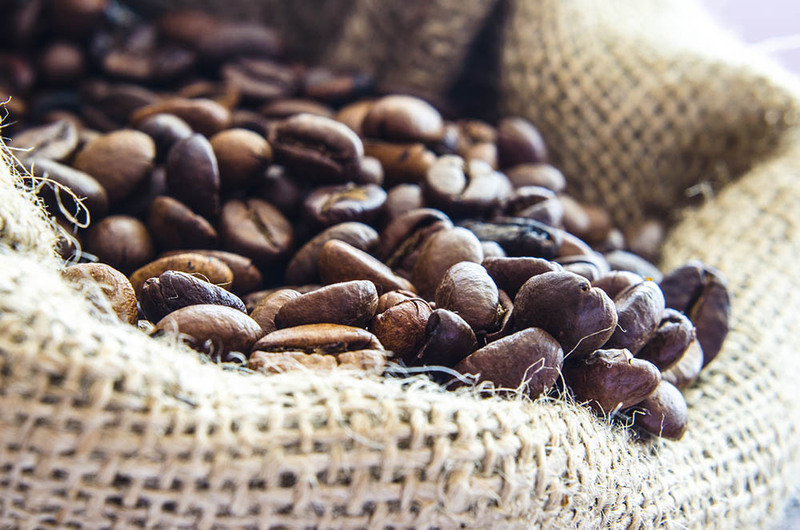 After all, the fair trade coffee movement has been around for quite some time. 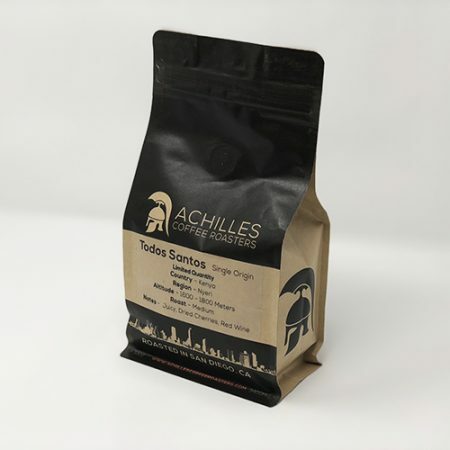 What makes Cooperative Coffees different? What they’ve done is take these nine principles and update them to the present day. When the fair trade movement first started, the goal was to build a unified and transparent network between coffee growers, purchasers, and roasters. However, it has instead created a tangled web of different purchasing networks and companies. All of these players are operating by different sets of rules. This means that the definition of “fair trade” is much murkier than it once was. In fact, this murkiness is part of the reason we’ve seen a push towards direct trade coffee, where roasters deal directly with a particular farm, often making site visits and building a person-to-person relationship with the farmer. Direct trade is often hailed as the gold standard of trade practices, but it’s a one-to-one relationship. What about smaller roasters that don’t have the capacity to directly visit farmers? By updating the Nine Basic Principles and adding the cooperative aspect to their business, Coop Coffees is creating a more transparent and fair market between small-scale coffee growers and small-scale coffee roasters. 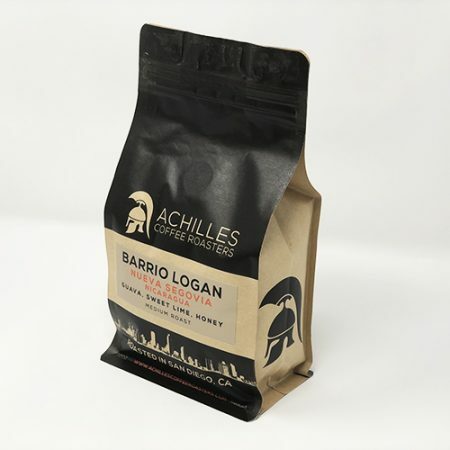 By creating a collective of roasters that all commit to purchasing under these fair and direct trade coffee principles, they are giving farmers and their communities much more than just income. They’re giving them stability. 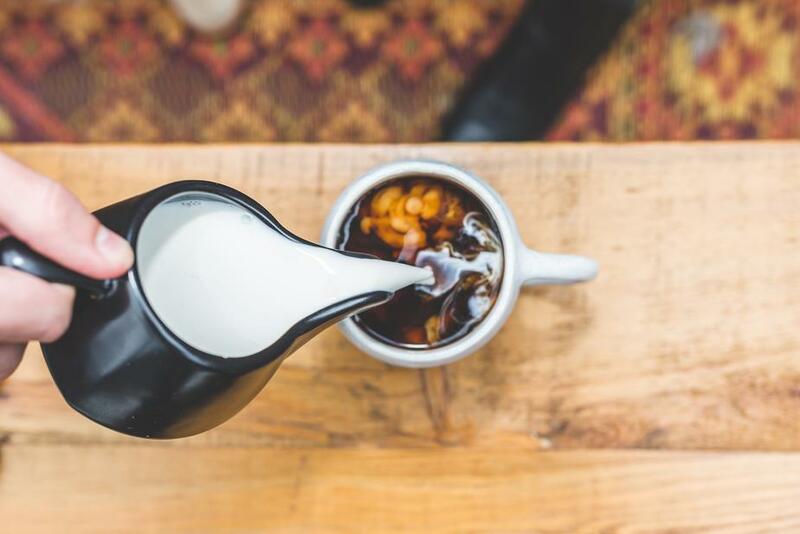 As if this wasn’t already enough, Coop Coffees is expanding all across the United States and Canada, with a new location coming to Los Angeles soon. They have dozens of exporting relationships with cooperatives in Latin America, Southeast Asia, and Africa. On the demand side, they have over 20 member roasters in the cooperative. 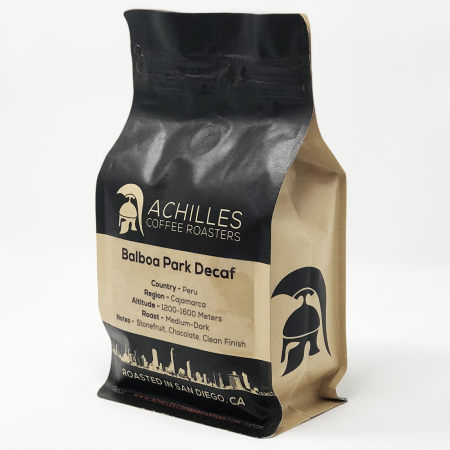 Will we see a Coop Coffees member roaster make an entrance in San Diego? Or perhaps another cooperative coffee shop will dip its toes in the water down here. Either way, this evolution of the fair trade movement is a good sign for artisanal roasters around the country.